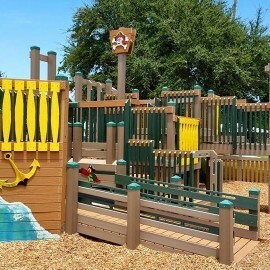 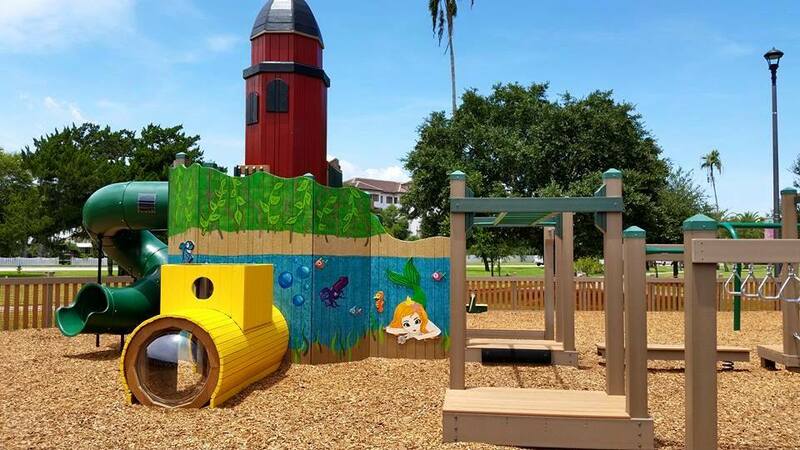 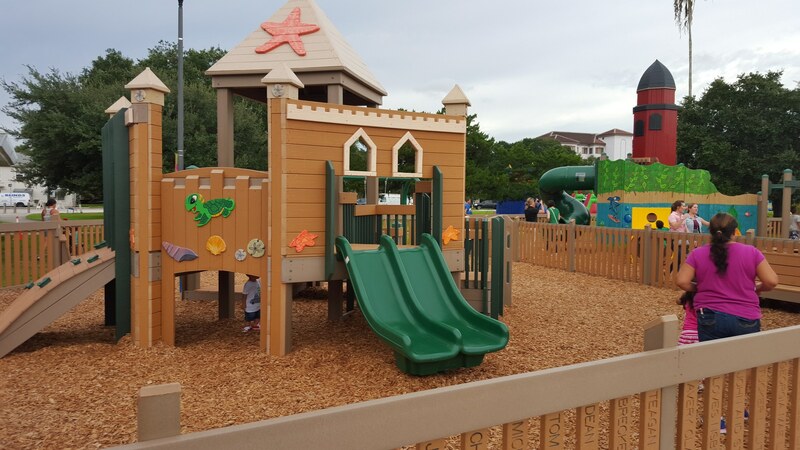 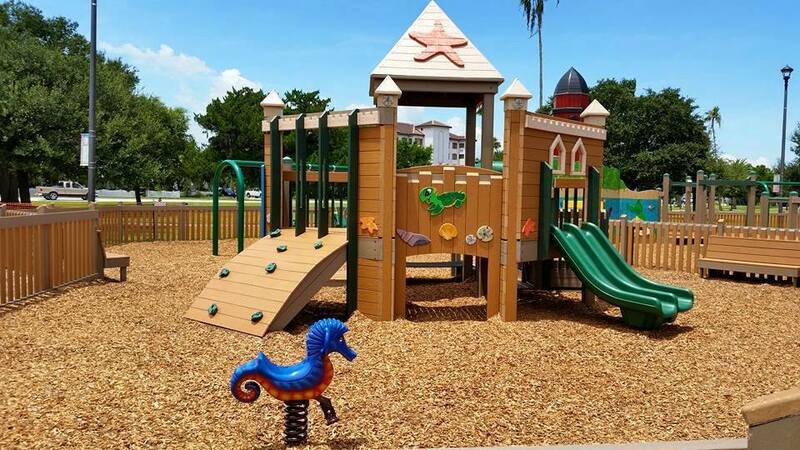 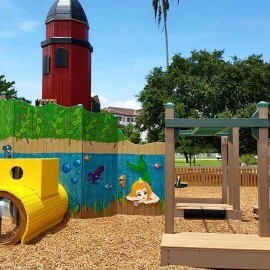 NuJak provided CM at Risk services/vertical construction management for the demolition and construction of a new 8,100 square foot children’s playground for the City of New Smyrna Beach, FL. 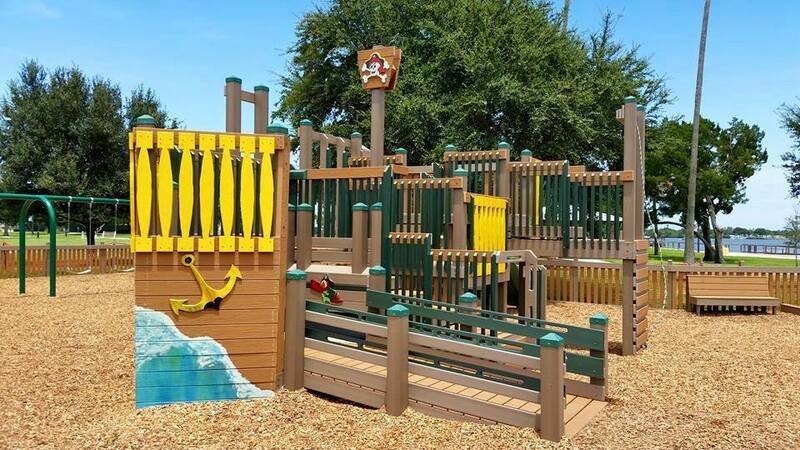 NuJak partnered with Leathers & Associates for the project, and were on hand when city officials collected more than 300 ideas from local youth to incorporate into the new design of the playground. 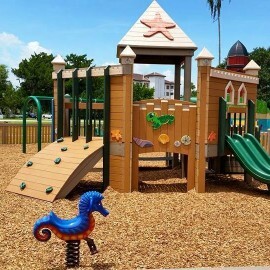 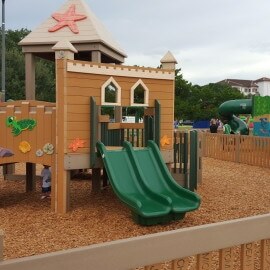 Reopened in August 2015, the Manatee All Children’s Playground at Riverside Park meets all of the newest and safest design and building standards, including ADA standards.